Experience customized care for your hands and feet. 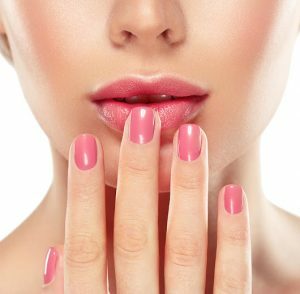 Our nail services include proper maintenance and grooming of the nails and cuticles, Aveda’s hand treatment and perfect polish application. 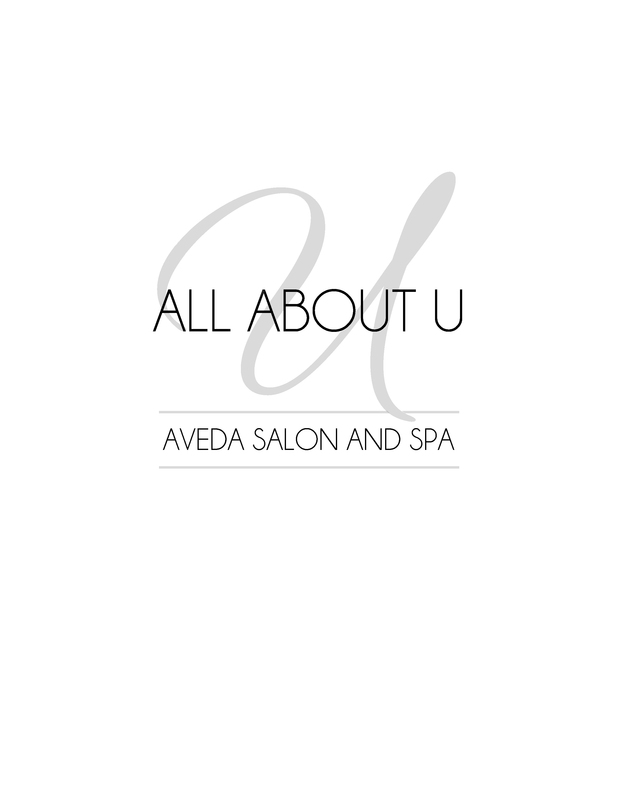 Our upgraded nails services include a customized treatment masque, hot towels and ad in-depth massage. These soothing treatments bring your hands and feet back to balance. Every nail experience includes customized moisturizer, salt and cleanser. You can choose your aroma during your Ritual of Renewal at the beginning of your service. Our aromas are compositions of essential oils that are signature to Aveda. They are Shampure, Stress Fix, Cooling, All Sensitive, Love, Mens Pureformance and Beautifying.